Every excess becomes a vice – this old adage makes a lot of sense when it comes to hair care as overdoing hair care can actually harm your hair. Sometimes while hurrying to your office, you brush your hair while it is still wet. This is not a good idea. 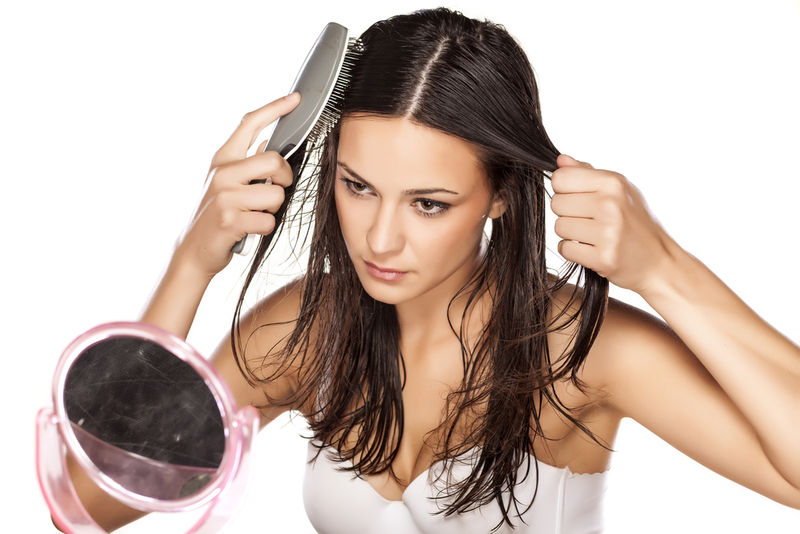 Studies suggest wet brushing leads to more hair breakage as compared to dry combing. If you have straight hair, it is good if you first let your hair dry and then gently comb it with a wide-tooth comb. If you have curly hair, it can be combed while it is damp, not wet. Again, use a wide-tooth comb. Remember the thumb rule: Always brush and comb your hair only to style it. If you brush and stroke your hair often in the belief that your hair will grow, you will be disappointed. So now you are in a hurry, and you blow dry your hair instead of wet-combing it. Again, not a good idea; you are still causing harm to your hair. 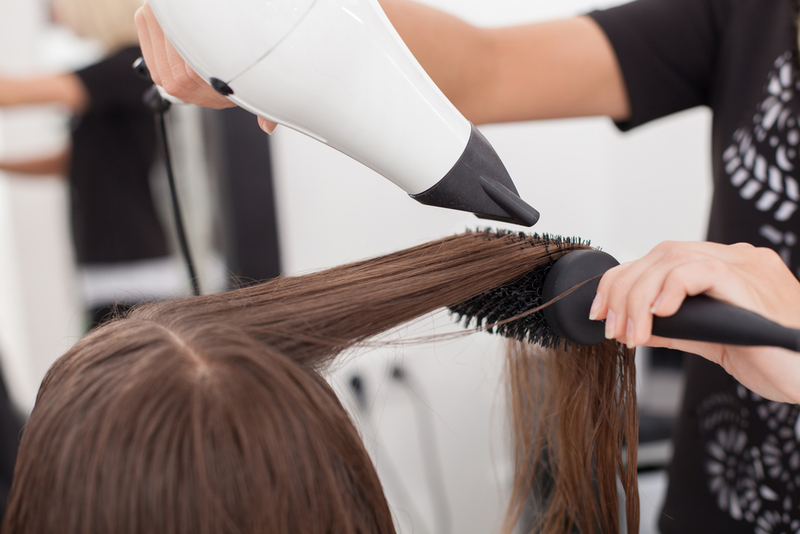 It has been found that blow drying or heat treatment can cause dryness, roughness and loss of hair colour . It’s always better to wrap your hair in a towel and let the towel absorb the water. It is best to dry your hair out in the open where plenty of fresh air and gentle sunlight is available. If you are using a blow dryer, do not use too much heat. Again, while trying to curl your hair, using excess heat can damage your hair. There are numerous styling products in the market these days -- products that promise a wet look to your hair or a long-lasting hold. Some of these products are tested and safe, but there may be some that could damage your hair. The best thing is to use hairstyle and cosmetic products as sparingly as possible and to ensure your hair health through natural ways like eating a healthy diet and protecting your hair from external factors like pollution and harmful chemicals. 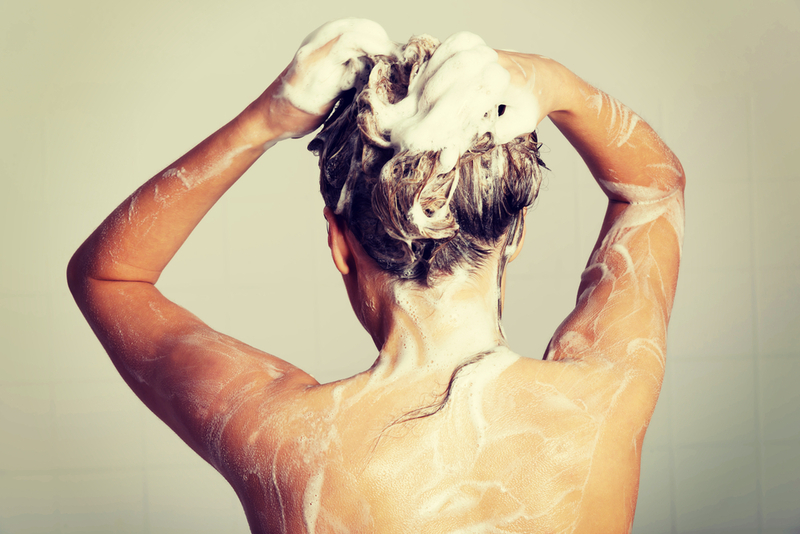 Often, people use shampoo the wrong way by trying to rub out the lather vigorously. This is not good for your hair. What you should do is rinse the shampoo gently through the complete length of your hair. If you go out for a swim, rinse your hair immediately after you come out. Pool chemicals can harm your hair. And use a conditioner once you shampoo. While bathing and while you are under a shower, exposing your hair to hot water is not a good habit. This can harm your hair. Try to use cold water on your head as this can stimulate the scalp and the roots of your hair. 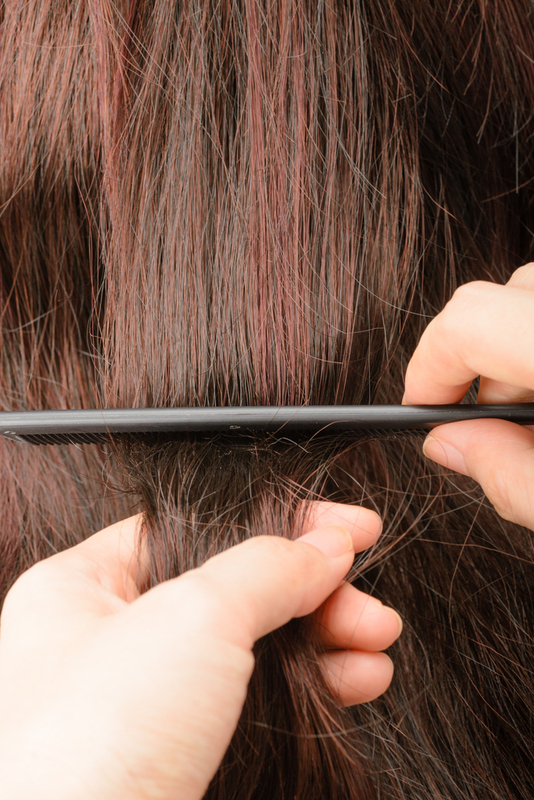 While combing, do not pull your hair back too tightly. This could lead to a receding hairline. Your hair will love you if you keep it pulled back loosely. Avoid exposed rubber bands. These days there are many clips that can hold your hair gently and firmly. While brushing and combing, avoid pulling and tugging on your hair. Instead, remove tangles gently by using a gentle moisturizing conditioner if necessary.